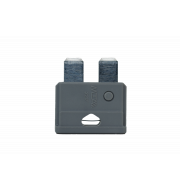 For circuit protection with fused DIN terminal blocks. 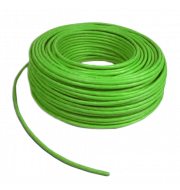 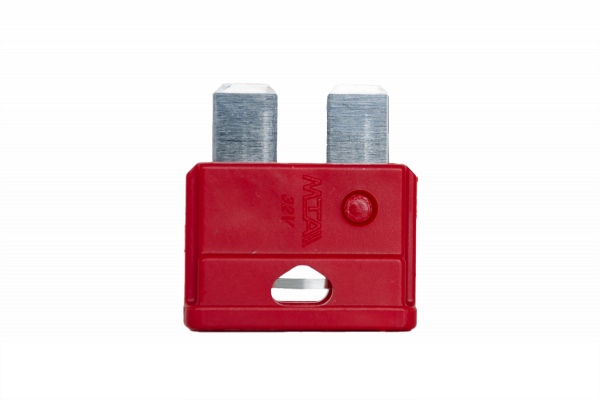 10A Blade fuse for for use with fused DIN terminal blocks. 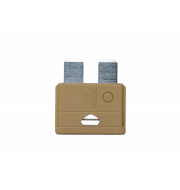 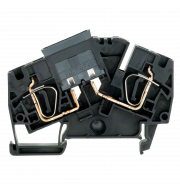 For circuit protection with fused terminal blocks.